The average cost of a wedding dress in Ireland is approximately €1,700 however if the new bridal offerings from the high street are anything to go by, brides will soon be spending a lot less on their big day dresses. 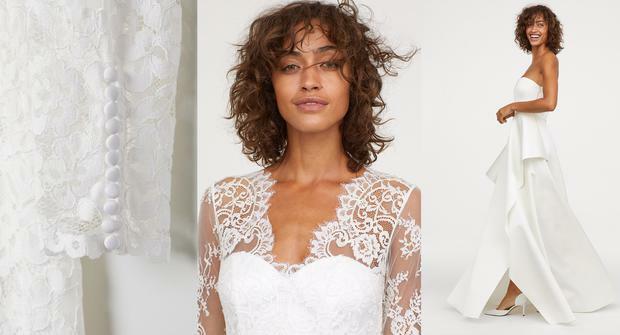 The latest offering from H&M sees some seriously beautiful wedding-ready gowns available online for a fraction of the cost of those traditionally available through dedicated bridal boutiques - and judging from the photos there's been no shortcut on style. 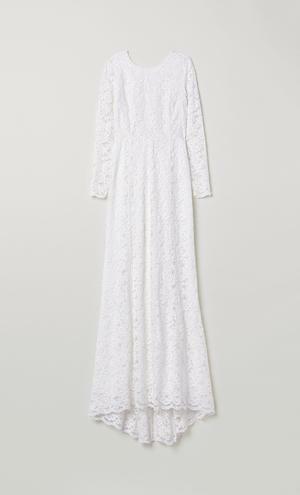 The selection of gowns is available online at HM.com.